Bigg Boss Getting Salman Khan Back. Season 12 In September With Sultan? If all goes well, Salman Khan is not leaving Bigg Boss. Soon after Season 11 of the show ended last year, the winds were blowing in the direction of Akshay Kumar coming in place of Salman for the next stint as the host. However, there's a twist in the tale. 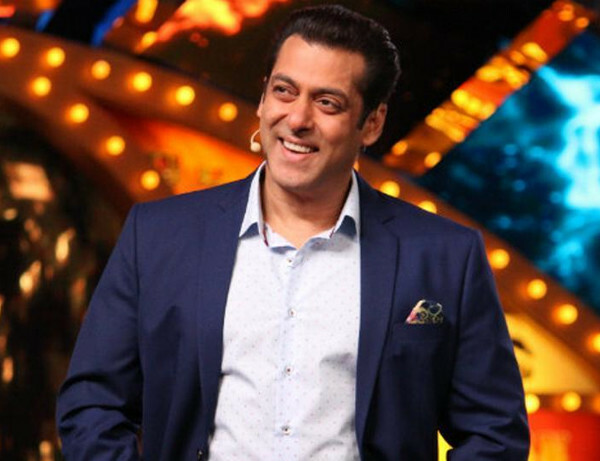 Whispers emanating from Endemol (producer of Bigg Boss) and Colors (broadcasters of Bigg Boss) suggest that Salman will be back in the saddle. What led to Salman coming back on board is not yet known. There was loud talk in the industry after Bigg Boss 11, that Salman wanted a change/break from the reality show. However, that all can now be ignored. 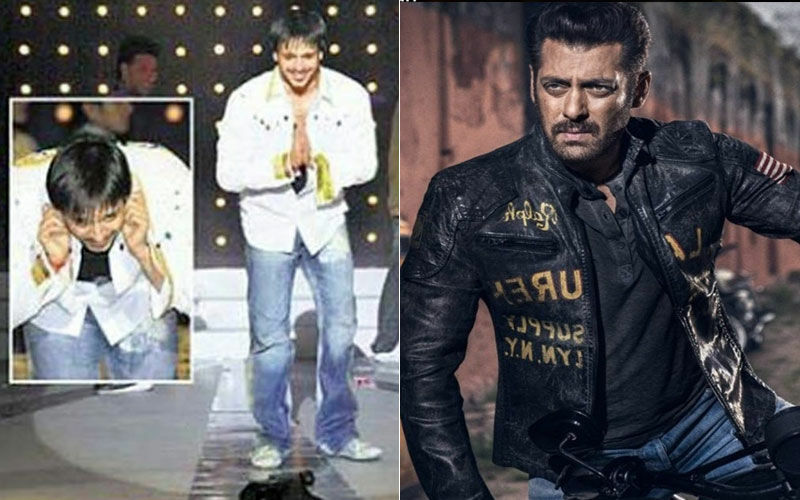 As things stand today, it won't be anybody other than Salman. 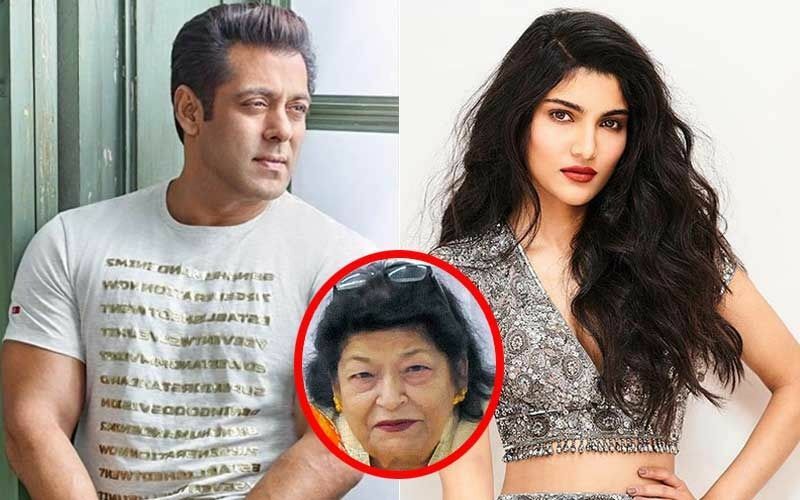 Currently, Salman is busy shooting Bharat, costarring Priyanka Chopra and Disha Patani. 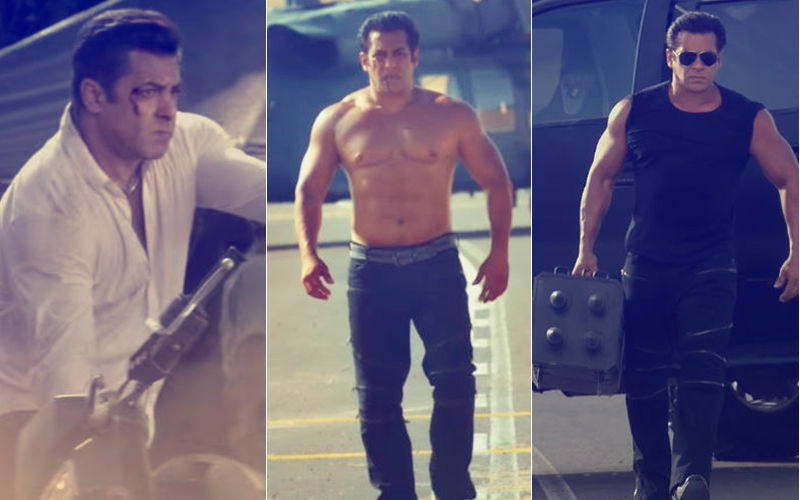 Bharat is Atul Agnihotri's film. The news of Priyanka working with Salman again grabbed headlines in the recent past. 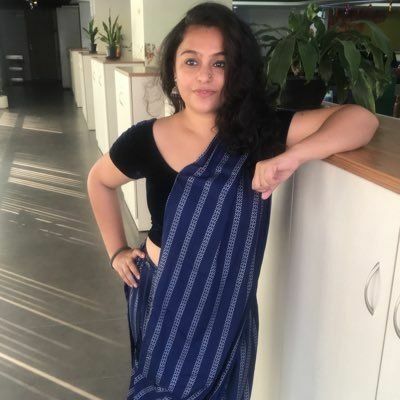 We also hear, Bigg Boss has done its fair share of calls... the calls to almost all prospective participants have already been made, and the staff working on that aspect has been asked to wind up with the final list soon. Reason- Colors wants to put Bigg Boss 12 on air in September. 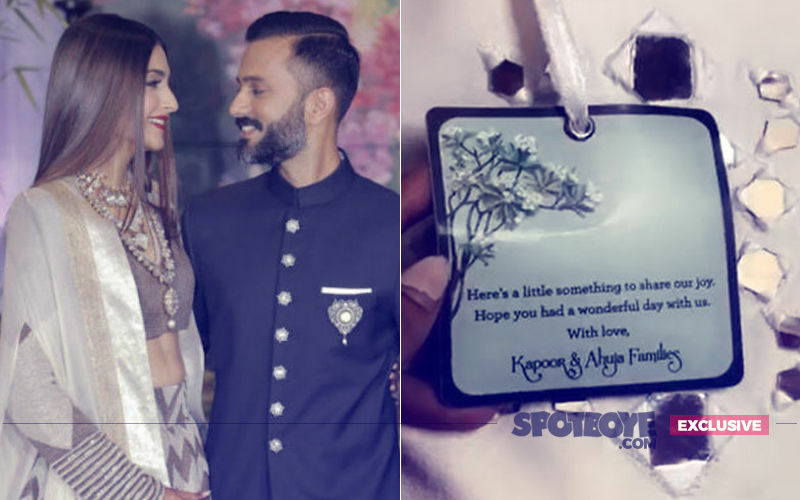 Check Out What Sonam Kapoor & Anand Ahuja Gave As Return Gifts To Their Guests! 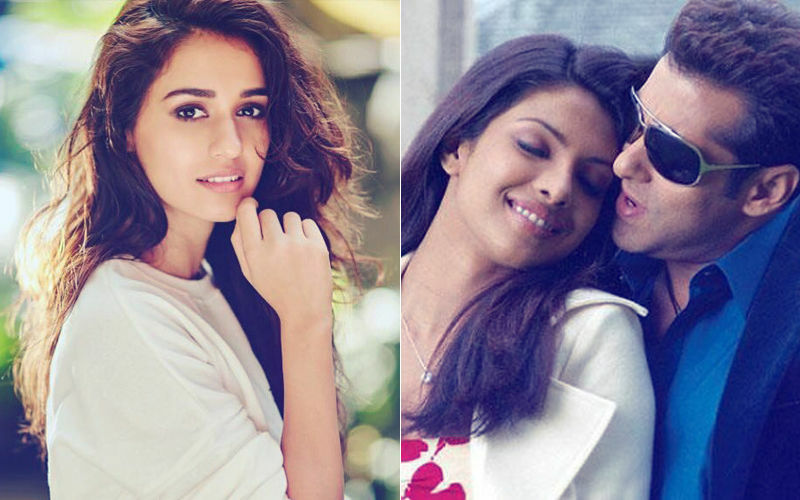 After Baaghi 2, Disha Patani Bags Salman Khan & Priyanka Chopra’s Bharat!